The first voice heard by a caller is an image of an organization and since first impressions are lasting, it is extremely important for every organization in today's business environment to present a professional image over the phone, providing crucial etiquette that sets apart well- trained, and professional customer service team in a reputable organization. 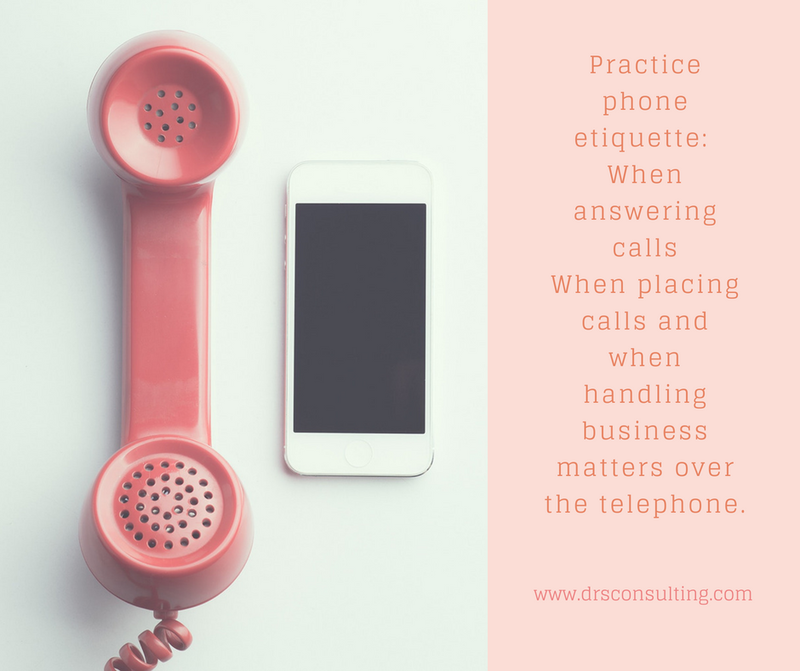 Let us take your front office receptionist, executive secretary or customer service representatives from the basics of courteous phone operating skills to exceptional etiquette that creates customers for life. Our series of course in Telephone Skills Training will help your employees provide successful e-customer service over the phone. Email drsetiquetteconsulting@gmail.com or WhatsApp 📱08170768650 for more information.